When you need experienced West Allis movers, you need Behrens Moving Company. Since 1926, we have been performing secure household and commercial moves throughout Wisconsin, North America and the world. As an agent for Allied Van Lines, we have global resources that benefit your relocation, no matter where it takes you. We are a member of the Better Business Bureau, and we execute every relocation with an exceptional level of quality. Let us handle your upcoming local, intrastate, long distance or international move as your West Allis moving company of choice. We are the medical equipment and laboratory moving experts you can depend on for the secure, time-critical moving services you need. 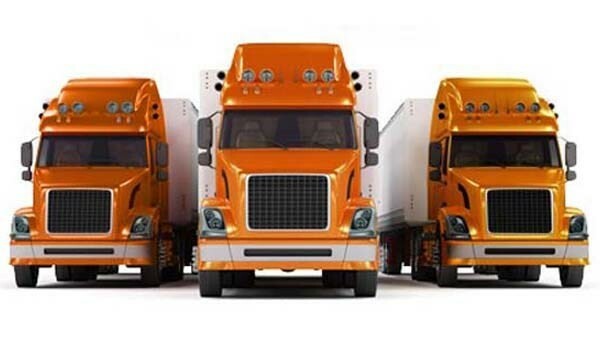 Behrens Moving Company, an authorized agent of Allied Special Products, has the specialized equipment and trained crews to provide safe, efficient transportation services for equipment including MRIs, centrifuges, hospital beds and the like. Hospitals, laboratory facilities and physicians’ offices throughout Wisconsin trust us for these sensitive moves.